Yesterday was the birthday of the late Audrey Hepburn. She happens to be one of my favourite actresses for a number of reasons. Not only was she very talented, she cared deeply for others and in her later years worked intensely with the UN. Yesterday, I hosted a small marathon of Audrey Hepburn films and I thought that I would share my favourites with you today! I will say that all of her movies are fabulous, but these are the ones that I seem to re-watch countless times! 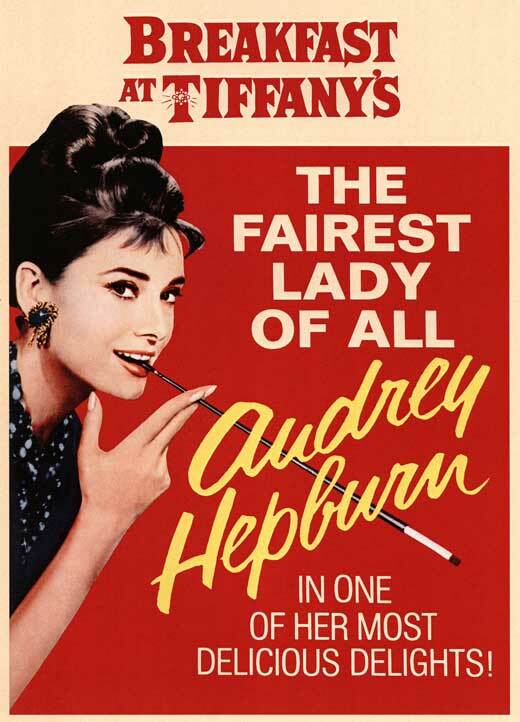 Breakfast at Tiffanys - This was the first ever Audrey Hepburn film that I watched! I loved the witty banter, the beautiful outfits, and of course the characters. Start here if you've never watched and Audrey Hepburn film before! 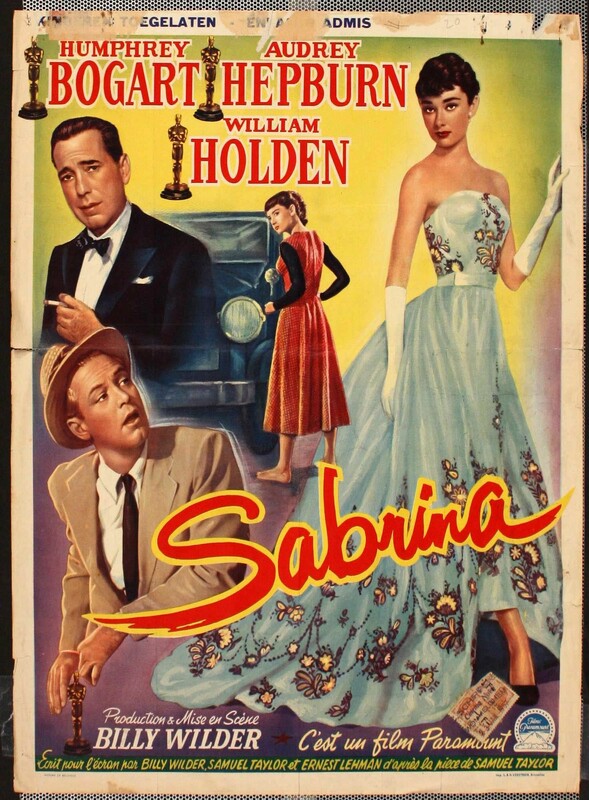 Sabrina - A classic love triangle plays out in this film. I love it so much because it's a departure from the Holly Golightly character and because of the many French elements throughout the film! 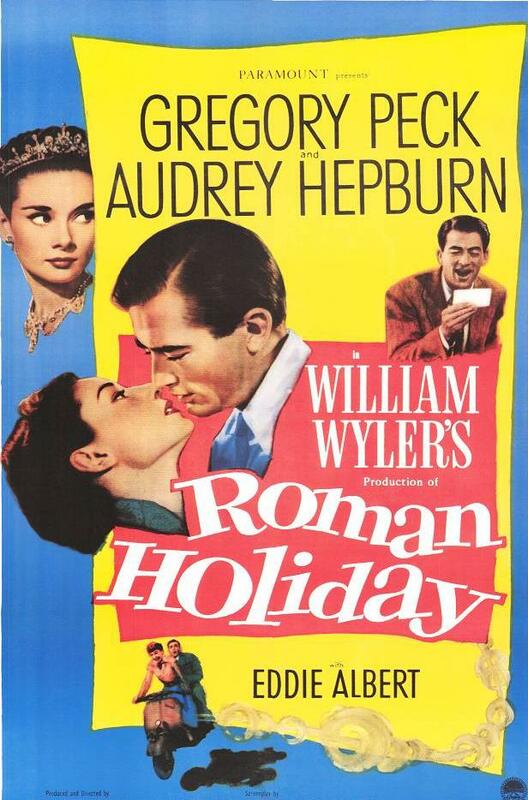 Roman Holiday - If you've ever watched a movie about a bored princess running away, it was inspired by Roman Holiday. This is a classic romantic comedy that will definitely have you wishing you were a princess! 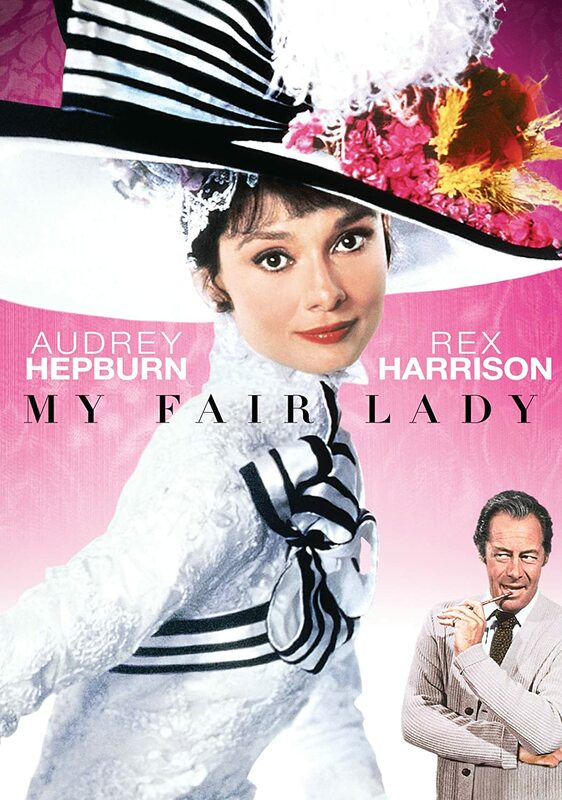 My Fair Lady - A classic! Eliza Doolittle transforms from a working class girl to a member of high society, with the help of a very arrogant professor. This story plays out in a fairly predictable way, but is still enjoyable to watch! I'd love to hear about your thoughts on these films, so watch them and let me know what you thought! Audrey is my favorite actress ever! I love Breakfast at Tiffany's so much--great post! Breakfast at Tiffany's, YES! Fav. Breakfast at Tiffany's started my love affiar with Audrey, Roman Holiday solidified it and funny face and all her other films keep me utterly obsessed with Ms. Hepburn. I adore her with my heart and soul and try to tap into her as much as possible haha, great post! Whenever I feel down, I watch Roman Holiday or Sabrina. I just love them so much!